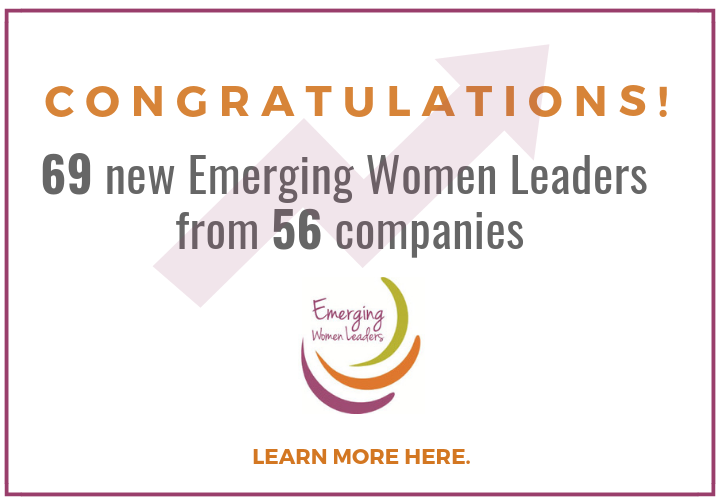 OVERVIEW: In 2015, TEMPO Milwaukee launched the Emerging Women Leaders initiative to support the growing pool of professional women and potential TEMPO Milwaukee members who are mid-career and heading for the executive ranks. This group of rising stars and next-generation leaders is focused on relevant programming and professional development opportunities, social events and networking, peer-to-peer and one-to-one mentoring, and volunteering for community organizations whose missions support women and girls. 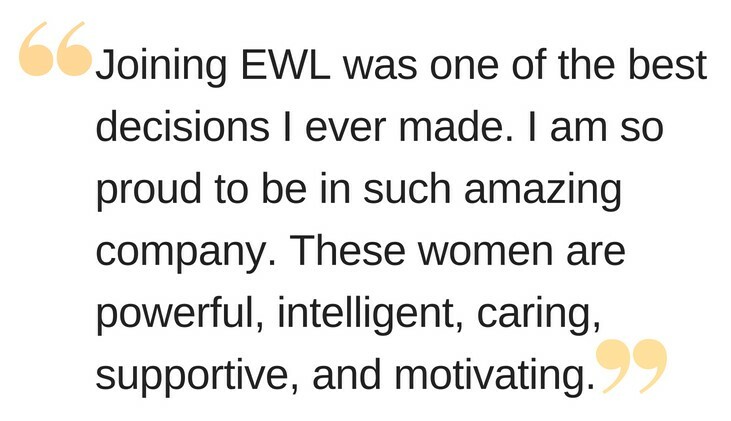 MISSION: TEMPO Milwaukee's Emerging Women Leaders initiative connects and fosters emerging women leaders through our enterprise of relevant programming, events, mentoring and community involvement. 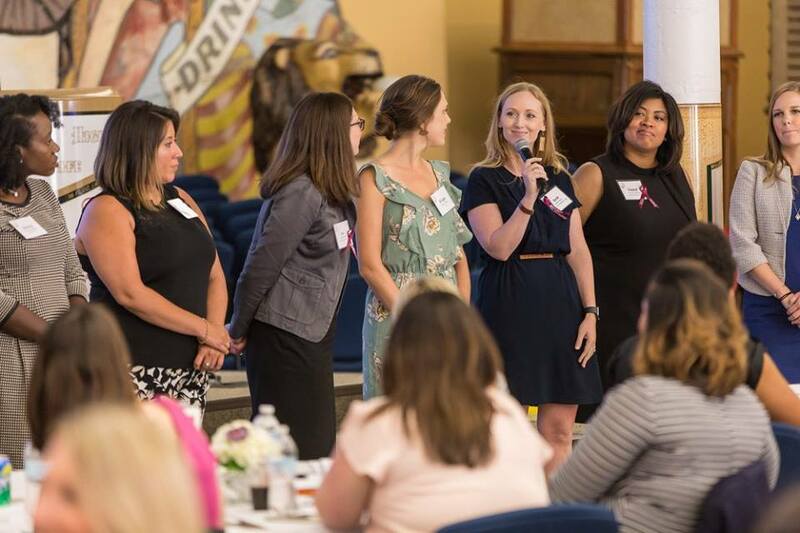 VISION: TEMPO Milwaukee's Emerging Women Leaders is the premier group where professional women leaders are working together to drive advancement while bringing others with us. GUIDING PRINCIPLES: Connect emerging women leaders to create a network of support and inspiration. Share knowledge, experiences, and best practices to learn from each other and grow as professional and community leaders. Advance our careers while simultaneously paying it forward and advocating for others. 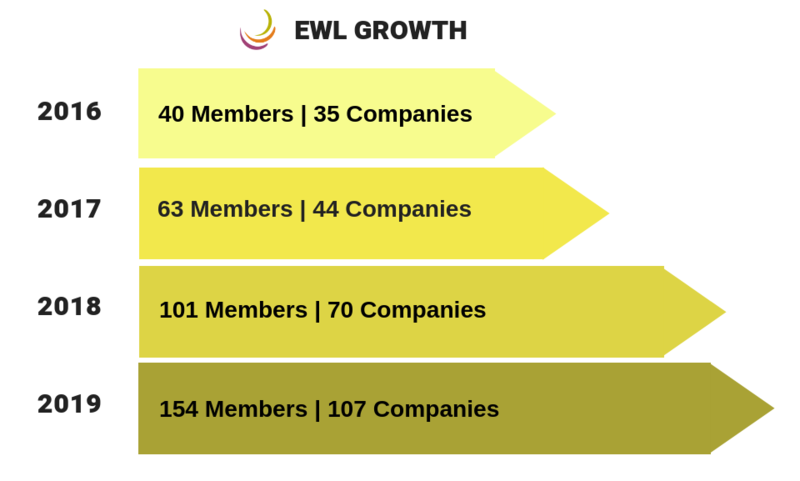 WHAT'S THE DIFFERENCE BETWEEN EWL AND TEMPO? Learn more here.